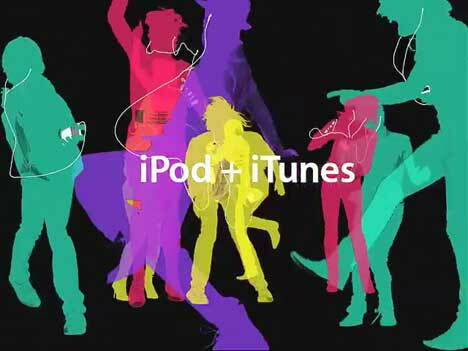 Apple’s latest iPod/iTunes ads, featuring indie Glasgow band The Fratellis, were released on January 10. The two spots, Party Animated and Party Color, are set to the song, “Flathead”, a track from the band’s debut album “Costello Music”. 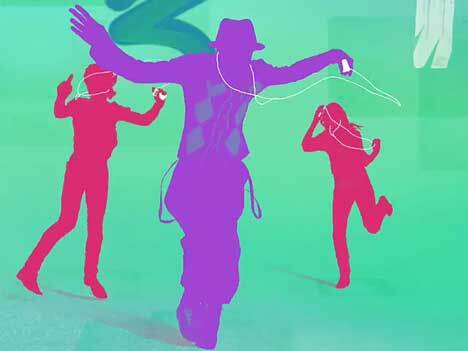 The Flathead iTunes spots were developed at TBWA\Media Arts Lab. Filming was shot by director Phil Harder via Bob Industries with director of photography Omer Ganai. The Fratellis (Italian for Brothers) are Jon Fratelli (vocals & guitar), Barry Fratelli (bass) and Mince Fratelli (drums, backing vocals, guitar/banjo). Barry was born a Fratelli. Jon and Mince adopted the name.